Warv0x (AKA Kaihoe) Hacker today expose the Database structure of one of the biggest Company "Blizzard Mobile". 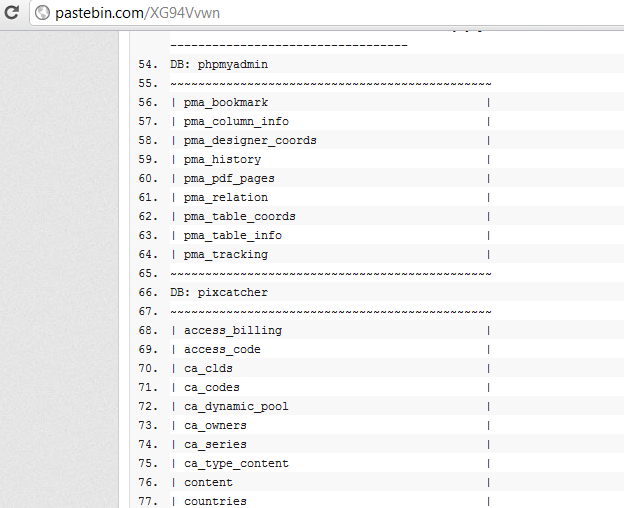 The exposed data can be seen on a pastebin link. Blizzard's Mobile is Ringtone,Logo,Game, Java,Video,Theme,Mobile,Wallpaper,Screensaver etc. etc. Download Site with Alexa World Rank 3800.